Highly absorbent fluff core, containing absorbent polymers. Dermatologically tested and features a fully breathable waterproof textile back sheet to aid good skin health. Accredited with the Nordic Eco-Label and FSC Certified Fluff - more trees are planted than felled. Super soft top sheet to minimise irritation to the skin. Adhesive strip to secure in your own underwear. 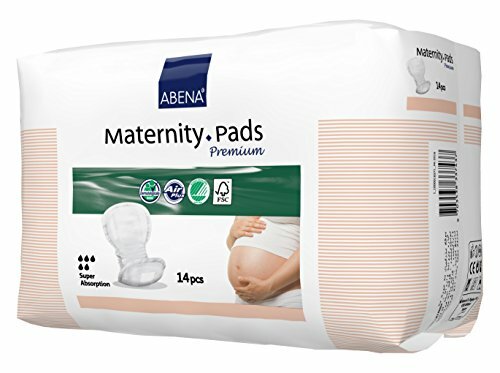 The Abena Maternity Pads are specifically designed for mothers to cater for light to heavy levels of postnatal incontinence, allowing to focus on what matters most, their newborn child. 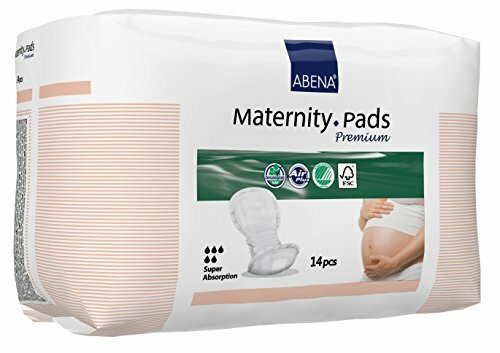 This maternity pad allows the mother to feel dry and comfortable, allowing the skin to breathe whilst offering protection against leakages. It can be easily fixed into normal underwear using the adhesive strip on the back of the pad. 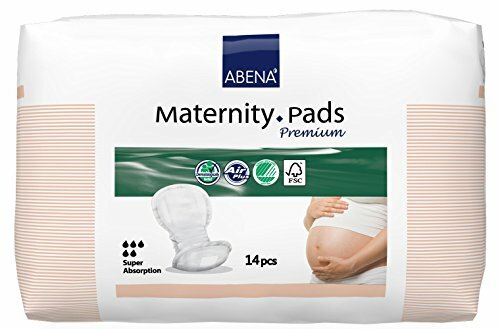 This specialist pad can also be used for other types of incontinence, as this pad can absorb both blood and urine, including incontinence during menstruation and post-operations. 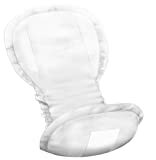 It also feature super soft and flat lengthwise barriers to provide ultimate protection whilst on the move.